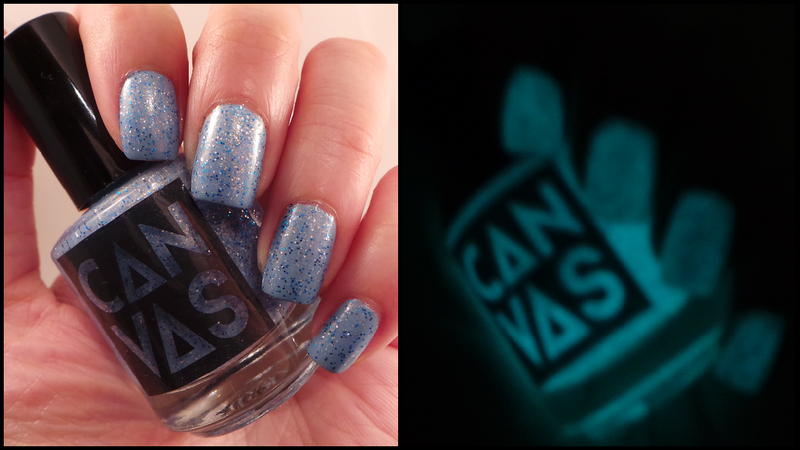 CANVAS lacquer: Beyond the Wall - a teaser! Beyond the Wall - a teaser! BEYOND THE WALL – Like the eyes of the White Walkers, this one GLOWS IN THE DARK! 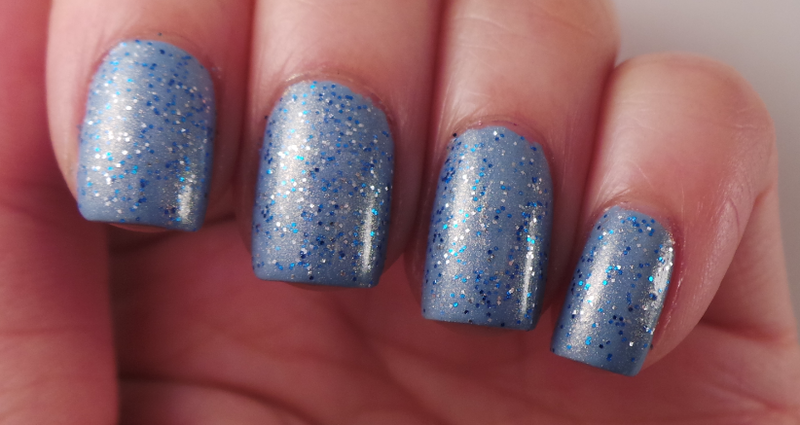 An icy blue base with fine silver, blue and holographic glitters and a pearly shimmer. To light your way through the long night. I don't have a tripod so my Glow-in-the-Dark photography could use some work, but I just had to show off the incredible glow power this lacquer has! This will be available on our Etsy store very soon! The Ice & Fire Collection is now available! Ice & Fire Sneak Peek!!! Our Etsy store is OPEN!